Love that House? Chances Are Someone Else Does Too! Most REALTORS® have worked with clients who just seemed to work a little slower than the speed of which the real estate market was going. They were not quite tire kickers, but they couldn’t make a decision quicker than the next couple that was also in love with the same home. Call it fear or caution, or maybe even cold feet, but there are some markets where you need to decide quickly and act when opportunity presents itself. 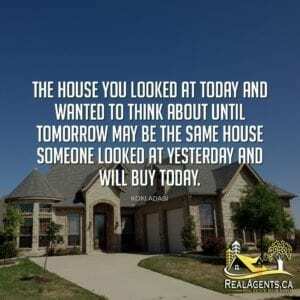 A good real estate agent can help you with this – and that goes both ways. They can recommend that you make a faster decision and slow you down if they see some red flags that they feel you haven’t quite considered. The world of real estate can be fast paced and that’s why I appreciated this quote by Koki, as it highlights this point exactly. He’s a great agent with a lot of experience. 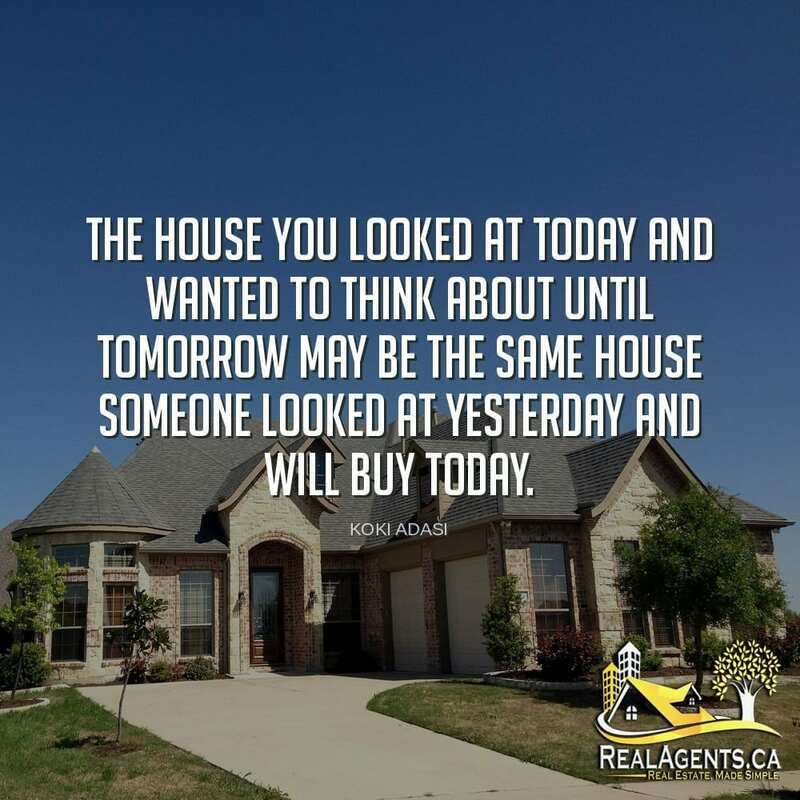 If you’d like to connect to a great agent like, just click here! Washington, DC native and Realtor Magazine ’30 under 30′ recipient, Koki Adasi has passion for three things in life: Family, Basketball and Real Estate. Koki has been an active member of the greater DC real estate industry for 10 years, and works with clients in DC, Maryland and Virginia. After working with hundreds of buyers and sellers over the years and being an investor in the market himself, Koki knows the DC area inside and out. Need to Solve a Problem? Think Beyond the Box.